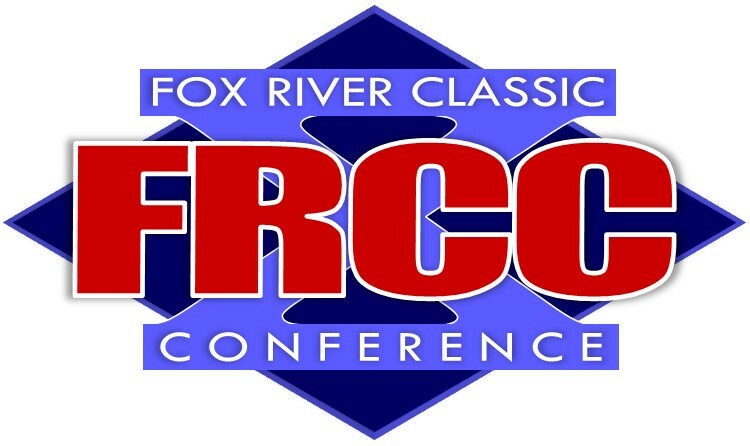 FRCC 2018/19 wrestling season begins on Thursday, December 6 with Bay Port as the defending conference champion. WIAA Regionals are February 9, team Sectionals on February 12, Individual Sectionals on February 16, the Individual State Tournament in Madison on February 21, 22, 23 at the Kohl Center, and the Team State on March 1-2. TEAM W L FOR PTS.